What is it about these values that we would seek to build a whole church network around them? What can we learn from the Bible and what does that mean for us all in practice? How can we stay united in the vision that God has given us to pursue together? How can we grow strong and healthy churches that truly witness to the gospel of Jesus? 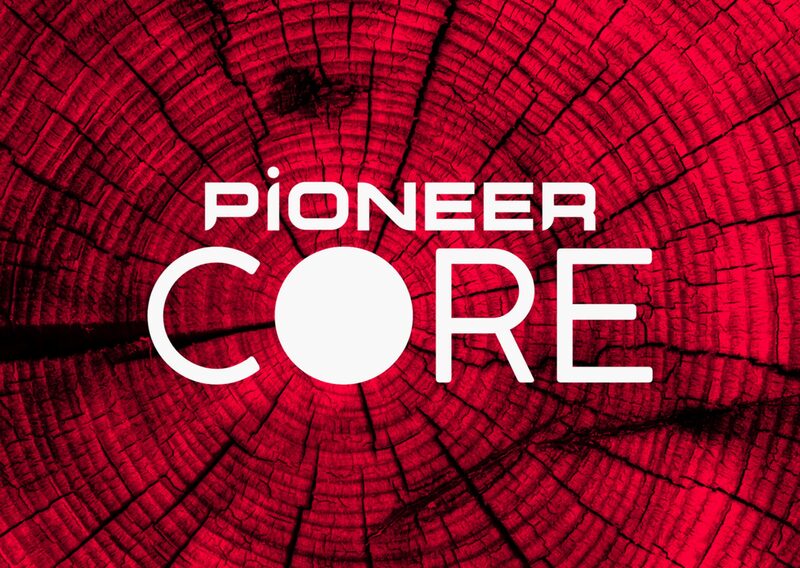 Pioneer CORE is suitable for anyone at any level of leadership. It’s a great way of connection with others from across the network as well as exploring some key biblical and theological values for your own leadership. Pioneer CORE is designed to give you greater understanding and confidence so that you can be sure that you are building on good foundations. The modules can be completed in any order; we aim to offer two each year. We see ourselves as co-workers with God in His mission – the reconciliation of all things under heaven and earth under Christ. The Good News about Jesus needs to be presented in a way that is relevant to our context through our words, actions and with a demonstration of God’s miraculous power. We believe that justice and social action are central to the message of Jesus.